How is it the middle of April already?! 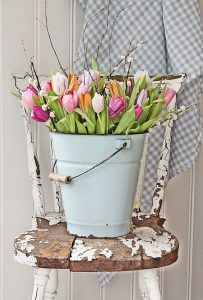 On the west coast, we are starting to see spurts of spring, but not as many as we are used to this time of year! We are big fans of the spring season for several reasons, the biggest ones being that spring symbolizes a true awakening and cue to start things off on a fresh foot. Outdoor patios start to become a common after work hang out again and we enjoy the outdoors with slightly less layers. 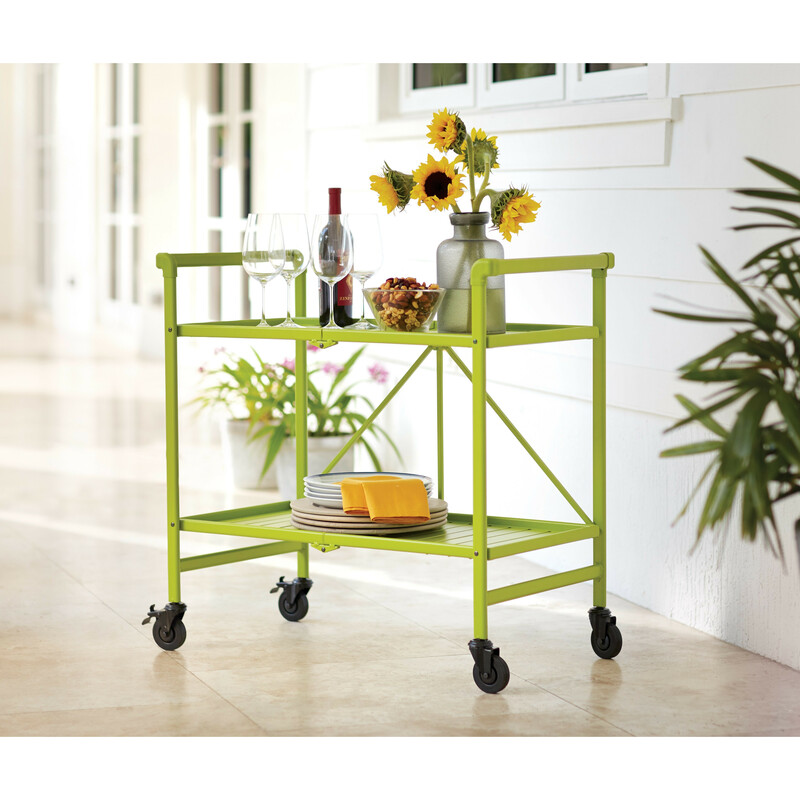 If you like to host, then spring also means the use of your balcony or outdoor space. Of course, just how much you can do will depend on the size of your outdoor space however- some key elements should always be present. 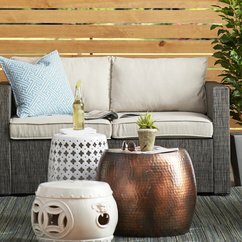 Here are our tips of a fresh and social outdoor patio. This may seem like an obvious one, but having some greenery embraces nature, adds, colour and can be applied in many ways. 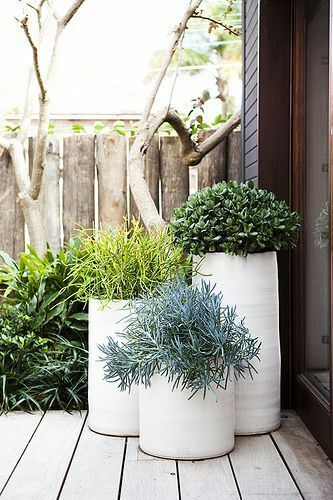 From small pots to planters to trees and hedges- choose your favourite plant that will flourish in your space considering the exposure to sunlight and the level of attentiveness to keeping the plants alive. If you are low maintenance, look towards the cactus or succulent family, for example. Not all of us, especially those living in the Vancouver area, have space for a full outdoor dining set. 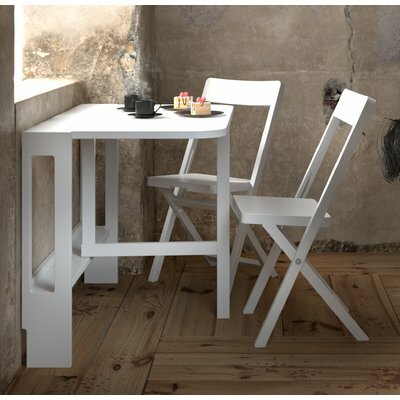 Fear not- seating can also come in the form of a cushioned bench or a café set table and chairs. This is where your personal style comes in. Choose raw, sanded wood for a rustic or country feel; a white painted metal set for a feminine touch; or the simple, tightly woven nylon for the contemporary type. As with interiors, lighting has a huge impact on how your outdoor space looks and feels. Thankfully, when the days are longer, natural light guides us through most of the night. Additional lighting- like string lighting or sconces shed extra ambiance when the sun goes to sleep. 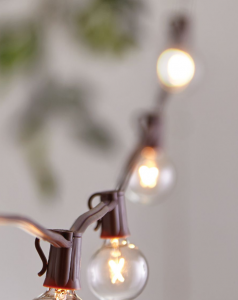 String lighting is readily available through various retailers and sometimes a single string will suffice to add a cozy layer of lighting to your space. How could we fail to mention accessories?! 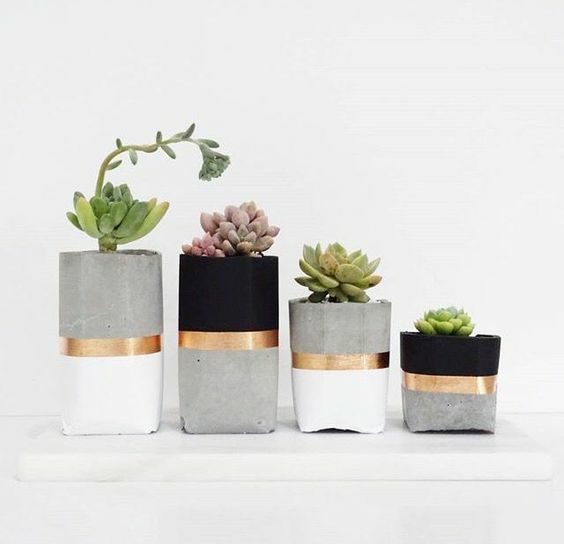 Our favourite piece to any space, accessories finish off your space and showcase your unique style. Trays with candles, vases of collected items, patterned accent pillows are a few ways to bring in colour, personality and a dose of envy from your neighbours. As for entertaining sets to enjoy those refreshing beverages in? 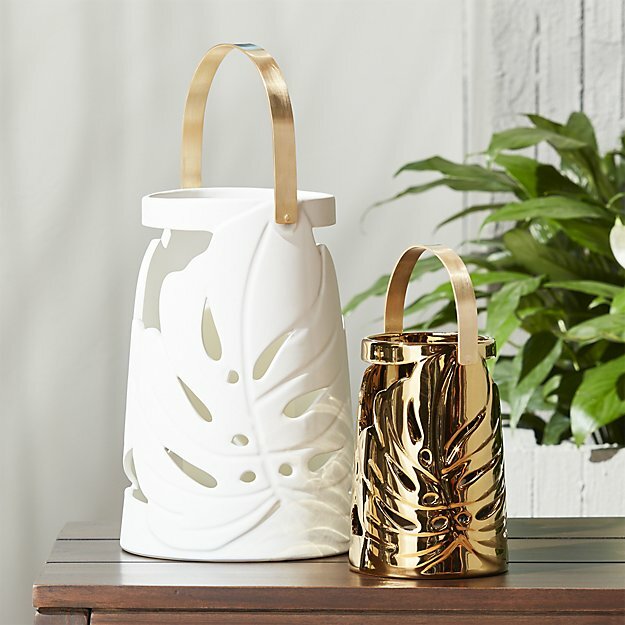 We love this set from Pottery Barn. Mix up a delicious frozen wine slushie, call your friends and enjoy the outdoors! As always, your questions and comments are welcome! Thanks for all the tips. I love these simple yet effective ideas. Bring on spring!! !